Unequalled in elegant form and exquisite function. 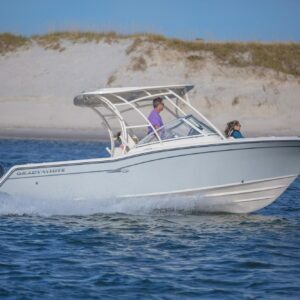 Grady-White is one of the most renowned saltwater boat manufacturers in the world. 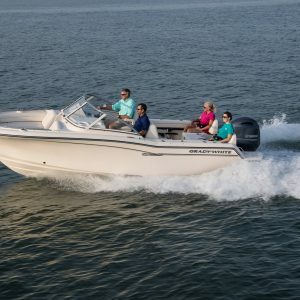 Along with highest customer satisfaction, safety, quality, and reliability, Grady-White’s SeaV2® hull performance deliver boating’s driest, softest and most stable ride.